One of Dragonfly's most popular meditation products, our silk zafu comes with a luxurious and intricate Jacquard woven cover. 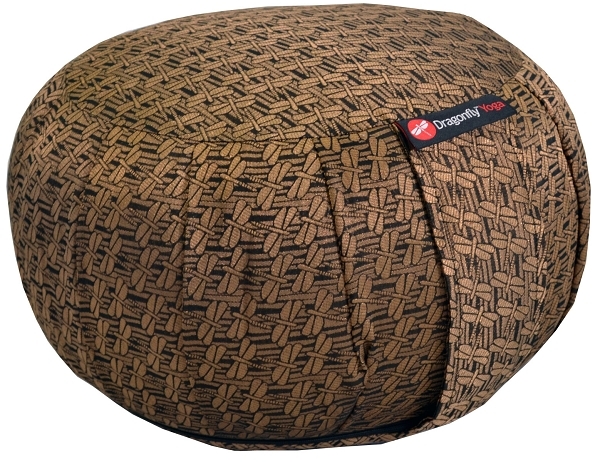 Easily adjust the amount of all natural cotton stuffing to change the height and firmness of the zafu. Conveniently remove the cover for easy care and cleaning.